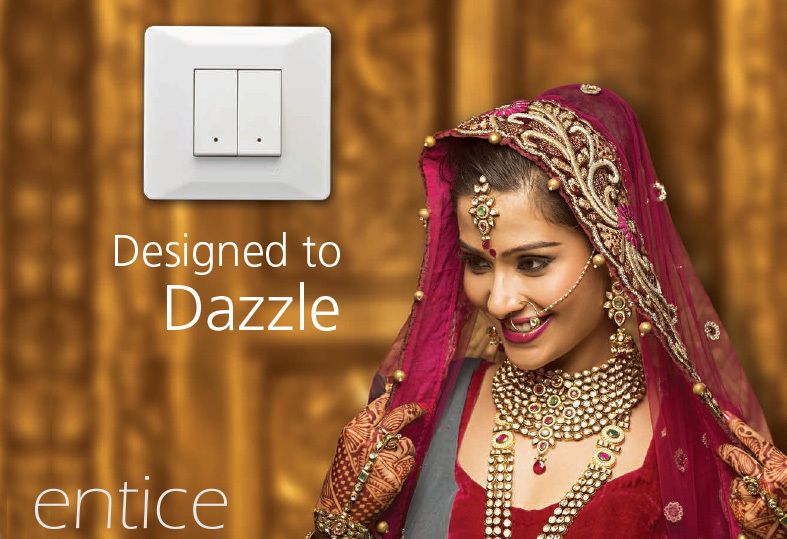 Entice is a modular switch range crafted for elegance and efficiency. L&T came to us with a pan India campaign to launch the product. 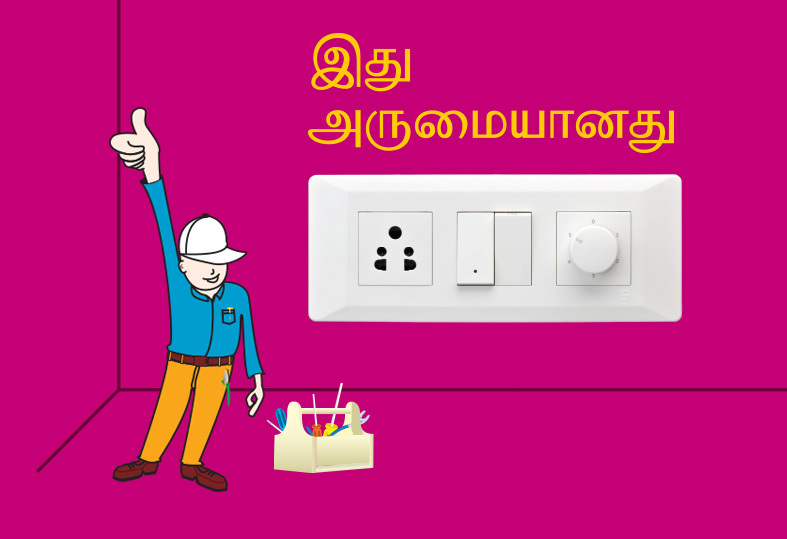 The pre-strategy research showed that the customers held the parent brand in high regard yet the electricians were reluctant to promote the brand. Further electrician centered research showed that electricians were not used to the different installation process for L&T's previous switch range Oris hence they resisted because all other products were standardized. Entice was also a standardized product and we realized that educating the electricians was crucial to the success of the product. So we shifted gears and talked to them first. All POP products directly addressed electricians, spoke a language with their localized slang and turned Entice into a product designed for them. The second phase of the communication addressed the consumers with regional content. 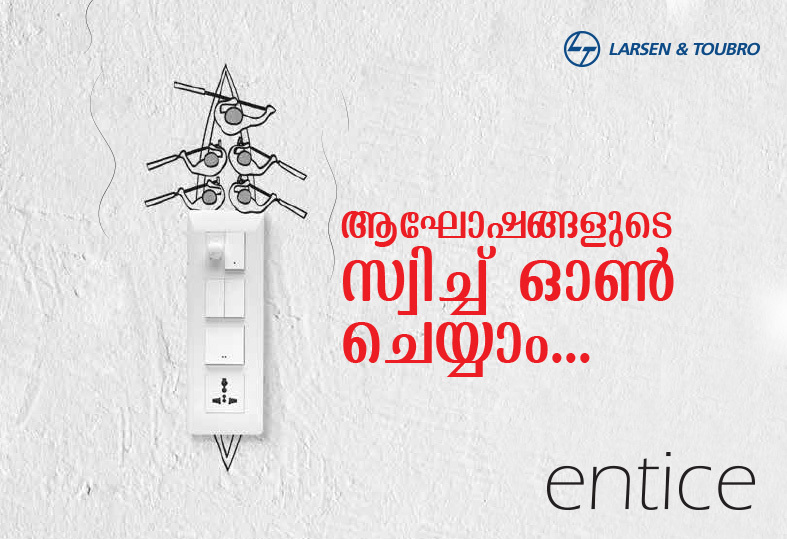 Today Entice is the leading product in its category for L&T.